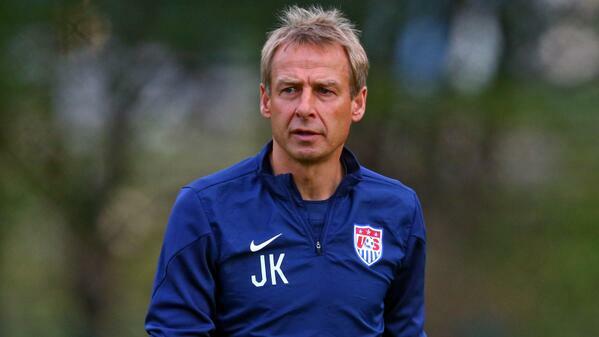 “Jurgen Klinsmann would always pick up the phone if Vfb Stuttgart were on the line.” Eitel was quoted saying by ESPN. 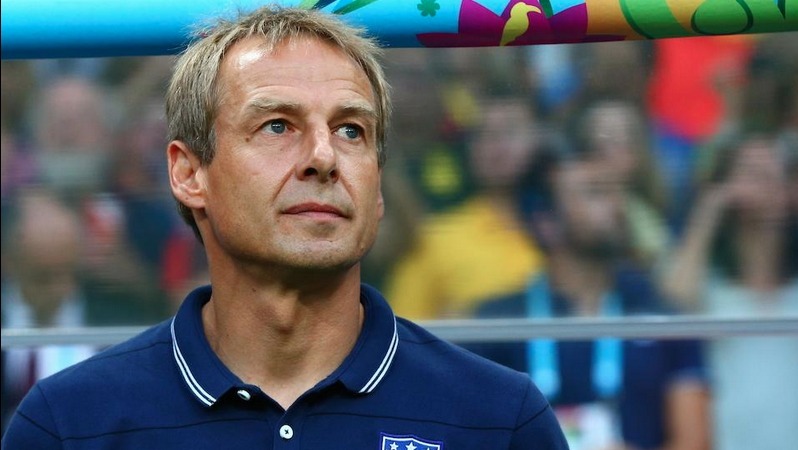 Klinsmann himself while talking to the press lately has hinted that he is going to take up a job pretty soon and he has also hinted that he is not rigid about working as a manager only and he might be open to taking up a different role as well, like that of a sporting director. As far as Stuttgart are concerned, they have already axed one of their managers in the on-going season and to their disappointment, the replacement manager that they have roped in, Markus Weinzierl, he is having a horror of a time too as the team has already slumped to three losses on the trot under him and those were some humiliating losses. Stuttgart has let the opponents find the net on a total of 11 occasions in the three matches since the arrival of Weinzierl, that’s way too much. It’s possible that the Stuttgart hierarchy might still give Weinzierl some time to find his feet at the club, but they can probably consider the possibility of hiring Klinsmann as a sporting director.